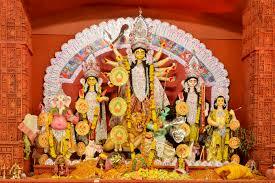 Durga Puja, Dussehra, Navaratri, Golu, Dasara or Dasain, the festival goes by many names. Some honour Goddess Durga vanquishing demon Mahishasur, some celebrate the end of the 13 year long agyatwas (time spent incognito) by the Pandavas, others mark the victory of Lord Rama over Ravana and his evil brothers. The festival has multiple interpretations and multiple names, but all around India it means the same thing- a time for family and friends to get together, pray, play dress up, eat and make memories to remember. And what better way to make memories than travel? This Durga Puja holidays Savaari Car Rentals is giving you a unique opportunity to make the festival extra special. Book an outstation holiday and get Rs 550/- off just by using coupon code FEST550. Click here or Call 0 90 4545 0000 to beat the last minute holiday rush. Karnataka’s state festival or Nada Habba is here! 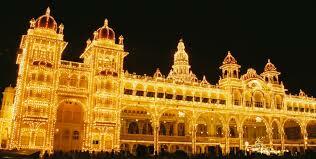 And there is no grander spectacle than the centuries old, royal, 10-day long Mysore Dasara. A quick 2.5 drive from Bangalore, and just under 500kms from Chennai, Mysore is where it all happens during this time of the year. Hop into one of our chauffeured Savaari Car Rentals for a day trip or plan on an extended stay in the former capital of the state! Because there is plenty to see and do. Wrestling matches, the Dasara exhibition, music and dance performances by world renowned artists take place everyday. Also, the Mysore Palace is all lit up with over 1 lakh lights and the grand elephant led procession of Goddess Chamundi on Vijayadashami attracts visitors from the world over. You can book a Savaari Car to go sightseeing to the Lalit Mahal Palace, Chamundi Hill, go bird watching in the beautiful Ranganathittu sanctuary or pay your respects to Lord Vishnu at the Sri Ranganatha temple at Srirangapatnam as well. If you live in Delhi, Chandigarh or anywhere in Punjab, hit NH22 to experience the glories of the Kullu Dussehra which begins on Oct 22nd, Vijayadashami Day. Else, drive 500 kms from Delhi to Kota for the Dussehra Mela in Rajasthan where 75 feet tall effigies of Raavan, Kumbhkaran and Meghnath are set alight. The famed Rajasthani hospitality, food and folk performances are sure to take your breath away. Else, take a short 5 hour drive from Lucknow to Varanasi, for an authentic, theatrical Ram Nagar Ramlila where Sadhus or Ramayanis recite the Ramayan in a tradition that predates Emperor Akbar’s times. 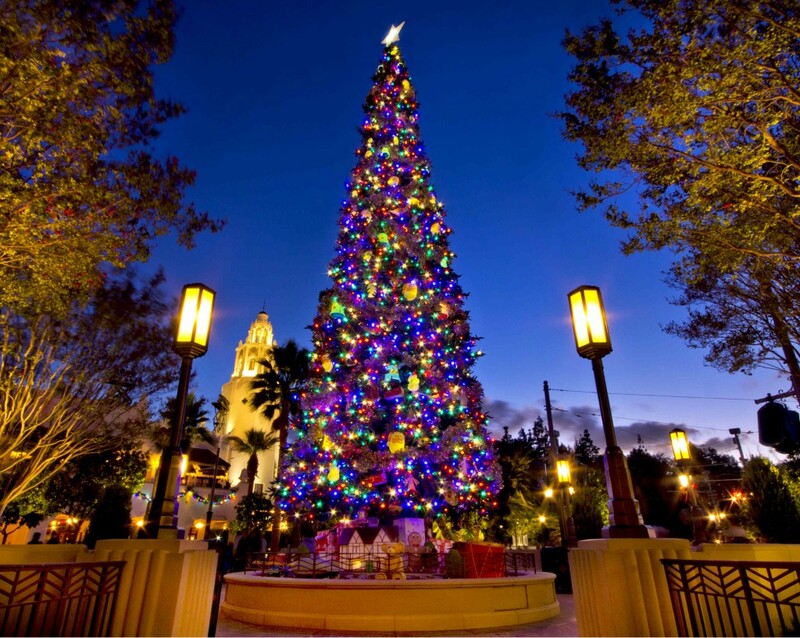 Whatever be your choice, Savaari Car Rentals is here to make this grand time of the year extra special. Use discount code FEST550. Click here or Call 0 90 4545 0000 to book your holiday now!